Fourways Equine Clinic, (as it is now known), was started in 1974 by Doctors George Frost and Crocky du Preez and was initially called Fourways Veterinary Clinic. It was located in Fourways on the corner of Witkoppen Road (opposite the current Monte Casino). In those days it was little more than an intersection with a garage and a pharmacy. Largely because of its isolation at that time, Fourways Veterinary Clinic was a mixed practice working with all species of animal. Fourways Equine Clinic started trading in its present form under Drs Angelo Nichas and Alex Niven and in 1990 Dr Crocky du Preez returned from a sojourn at the coast to re-join the practice and Dr Terry Casey joined direct from his national service. In 1998 the practice moved to its current location in Blue Hills, under Drs Crocky du Preez and Terry Casey, as founder members of Equicare, a novel concept in sharing hospital facilities. In 2015, Dr Aidan Glynn joined Dr Terry Casey as partner in the practice having returned from working in both the UK and Australia. 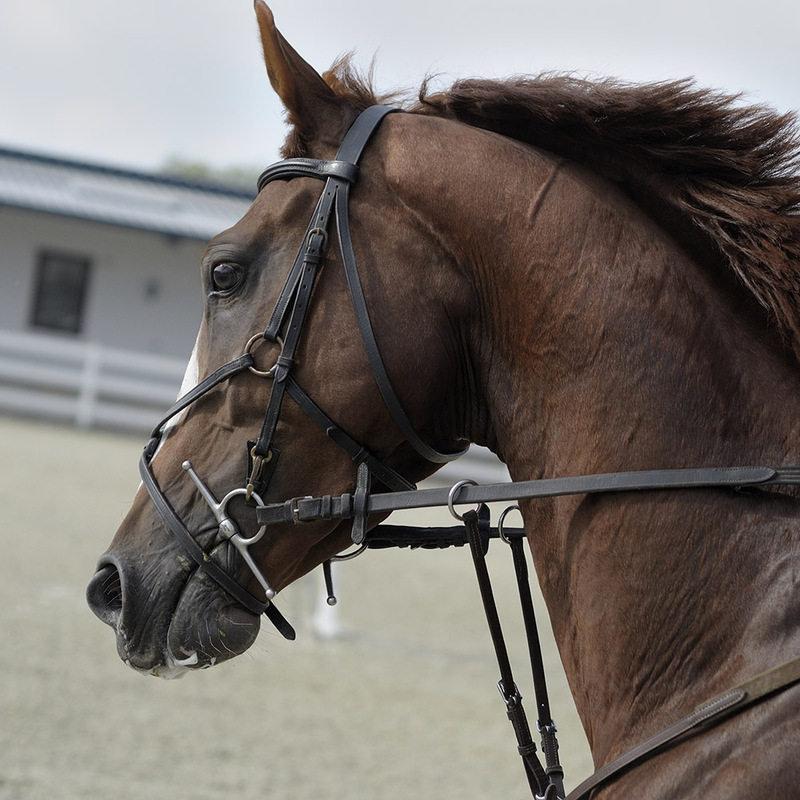 “We aim to be the practice of choice in the equine community. 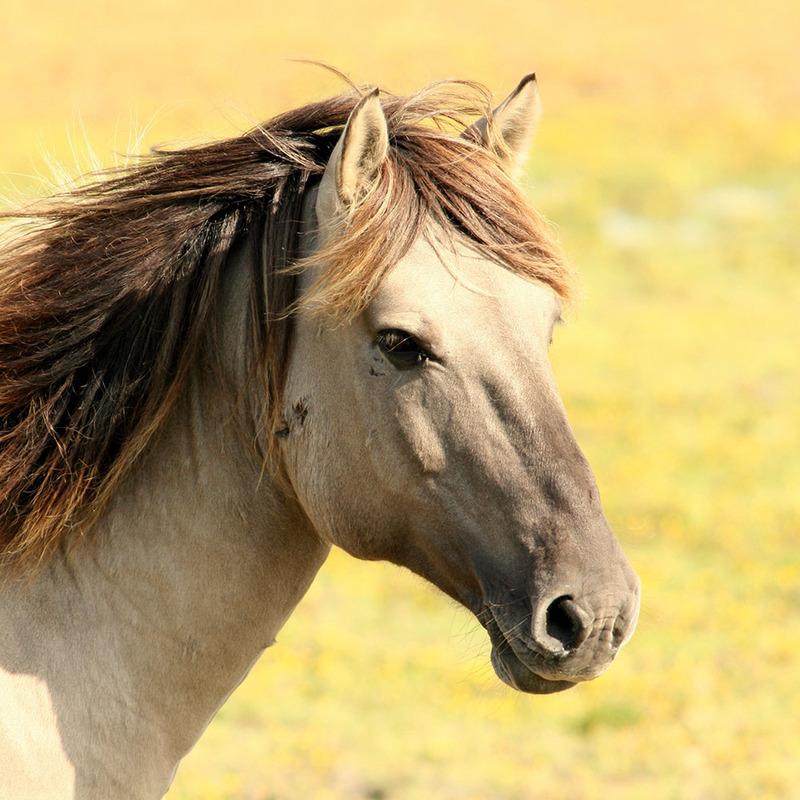 Our dedicated, committed and compassionate team will ensure that we exceed customer expectations by diagnosing and treating horses professionally and scientifically, and with the level of care that we would provide for our own horses.